Cruise through Egypt in comfort on ‘Sanctuary Sun Boat IV’, travelling to Esna and Luxor. 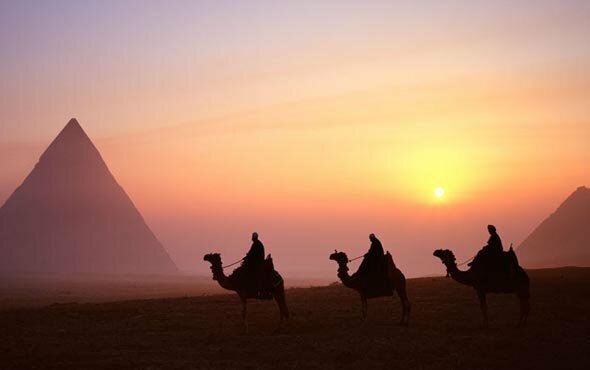 Explore an ancient pyramid from the inside out, set foot inside the tomb of Tutankhamun, ride a camel and sail the Nile in a felucca. Finish in Cairo, observing life in the marketplace. This journey is also available on 'Sanctuary Nile Adventurer' on additional dates.